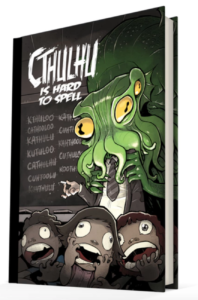 Ryan Fisher Designs | Comics, Design & Illustration – Ryan Fisher is a comics writer, artist and graphic designer living in Seattle, WA. 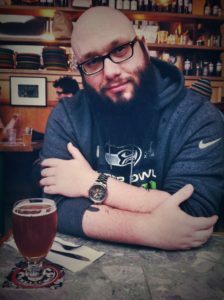 I’m Ryan Fisher, a graphic novelist, and illustrator living in Seattle. I’m currently spending most of my time working on my next comic series, “The Night Crew” with book one set to come out March 2020. 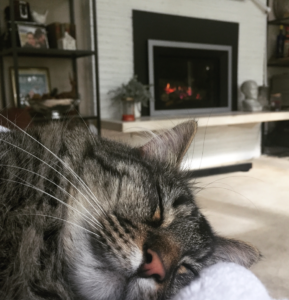 If you’d like behind the scenes updates as I work, feel free to sign up for the newsletter. 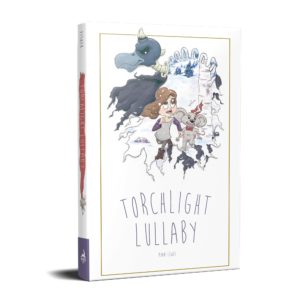 In the meantime, I do have a small reserve of my first graphic novel, “Torchlight Lullaby” that’ll be for sale in the shop. It’s an all ages (around 6 & up) adventure about a little girl named Ella that falls asleep and becomes trapped inside of her dreams. That’s just the beginning of her problems though, as she’s unwittingly opened a doorway that’s let her nightmares out into her waking world. Ella must now face her fears, as well as a much bigger problem she’s desperate to ignore in order to get back home. This site will also serve as a hub for the various prints and original artwork I create. If you’re interested in commissions feel free to reach out via the contact form on here for info, though I can’t promise I’ll have availability. Lastly, I try to be fairly active on social media, my links are below. 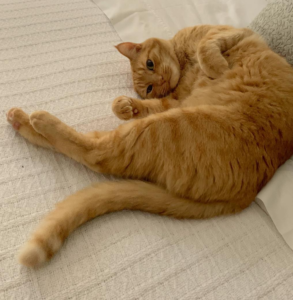 Fair warning though, besides art posts it’s a pretty safe bet I’ll be talking about Seattle sports or my cats… it’s mostly my cats. A semi-regular email with behind the scenes photos, works in progress, cat photos and more. No spam, ever! Torchlight Lullaby: When Ella falls asleep one night she finds herself trapped in her dreams. 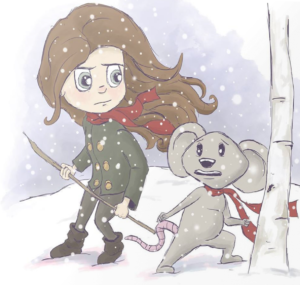 Along with her stuffed Mouse Winchell, who has come to life in this dream world, Ella is forced to face the things she’s afraid of and find a a way out.